A novel in linked stories and a sequel of sorts to 2016's My Name is Lucy Barton, from the Pulitzer Prize-winning author of Olive Kitteridge, focusing on the intimate personal lives of ordinary people in the town of Amgash, Illinois. These stories return Strout to the core of what she does more magnanimously than anyone else, which is to render quiet portraits of the indignities and disappointments of normal life, and the moments of grace and kindness we are gifted in response ... Omission is where you find what makes a writer a writer; it is in the silences where forgiveness and wisdom grow, and it is where Strout’s art flourishes. This new book pushes that endeavor even further ... With Anything is Possible — using the sum of its parts to paint the humanity of an entire community — Strout hits the target yet again. 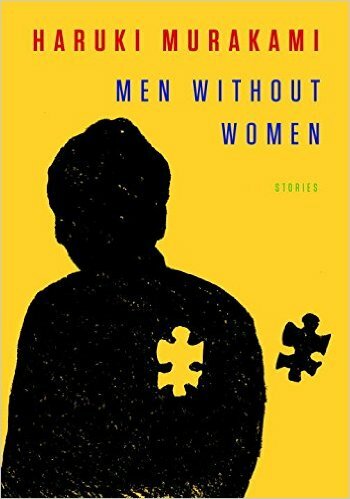 ...to see Strout as simply interested in regret is to ignore the simultaneous presence in her fiction of something very different: unbidden, shattering grace. Strout frequently shows us what Flannery O’Connor called 'the almost imperceptible intrusions of grace' into human lives. 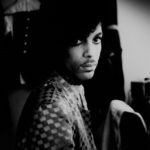 In these moments, a deeper knowledge of self becomes possible; radical change — from selfishness to selflessness; from bitterness to love — becomes imaginable...Anything Is Possible confirms Strout as one of our most grace-filled, and graceful, writers ... There’s a gift to be found in this simple sharing of pain. It’s the gift of grace, the place where this book finds possibility in a vale of tears. 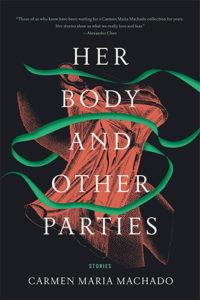 Where this book sharply departs from Strout’s previous work is in its frank, unapologetic emphasis on forbidden desire. Not a chapter spins by, practically, without the unveiling of some sexual secret ... 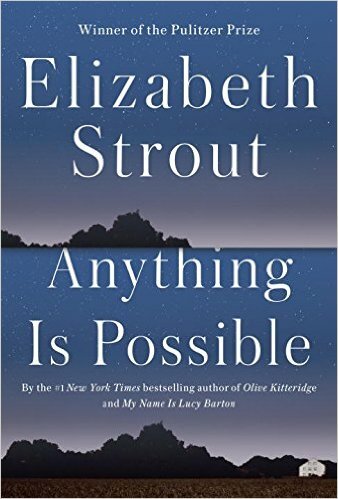 Anything Is Possible is certainly more grim than Strout’s previous work. It’s more audacious, too, and more merciless, daring you to walk away ... But the writing is wrenchingly lovely. It almost always is with Strout, whether she’s knitting metaphors or summarizing, with agonizing economy, whole episodes of a life ... You read Strout, really, for the same reason you listen to a requiem: to experience the beauty in sadness. What did you think of Anything is Possible?